The J. Paul Leonard Library at SF State frames the life of Cesar Chavez and the members of the United Farm Workers with an exhibit on the fourth floor that brings to life the conditions of the symbolic 1975 1000-mile march to unionize farm workers. Sponsored by the Labor Archives and Research Center, Marching Through History with Cesar Chavez and the Farm Workers is a compilation of photographs taken by Cathy Murphy that documents the 1000-mile march to unionize farm workers alongside Cesar Chavez. Photographs from the exhibit unveil perilous conditions the farmworkers were in before Chavez informed them of their rights, such as the lack of protective clothing from pesticides or farmers performing back-breaking work in the fields. Chavez informed workers of their rights after the Agricultural Labor Relations Act was passed into law by Gov. Jerry Brown. Initially Murphy met with Chavez for the sole purpose of interviewing and photographing him prior to the march, but after the original UFW photographer left, Chavez asked her to join as a replacement. Split up into four sections, the exhibition takes the viewer through a series of significant elements of the march beginning from revealing the conditions farm workers were in and the struggles they encountered. The second section highlights problems concerning child labor with images of children carrying food in pesticide cans. 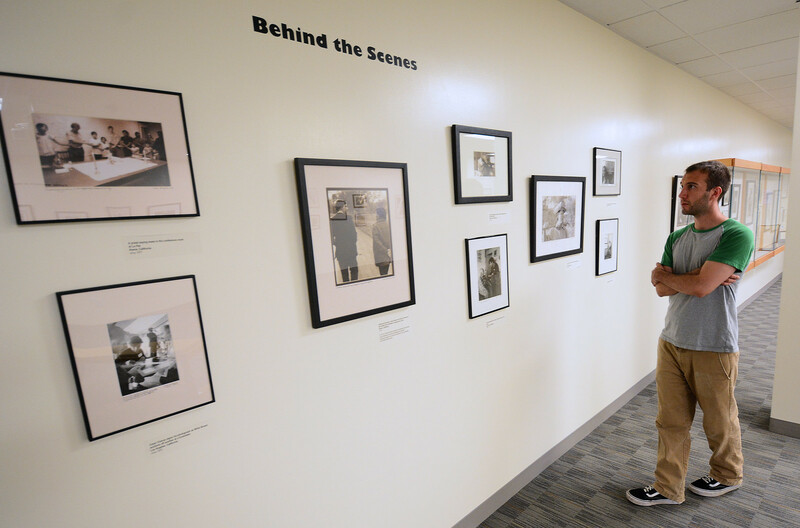 The third section of the exhibit shares some behind-the-scene photographs of Chavez’s personal life and his family, allowing the viewer to observe an intimate side of him. The exhibition ends with several examples of how Murphy’s photography was used during and after the UFW march through posters that promoted the union. Professor Klasky also expressed that the University needed to have more exhibitions like this one and that it is highly beneficial for students to attend these events. He plans to take another group of students from his race, ethnicity and power in America class to the exhibit on its last day. 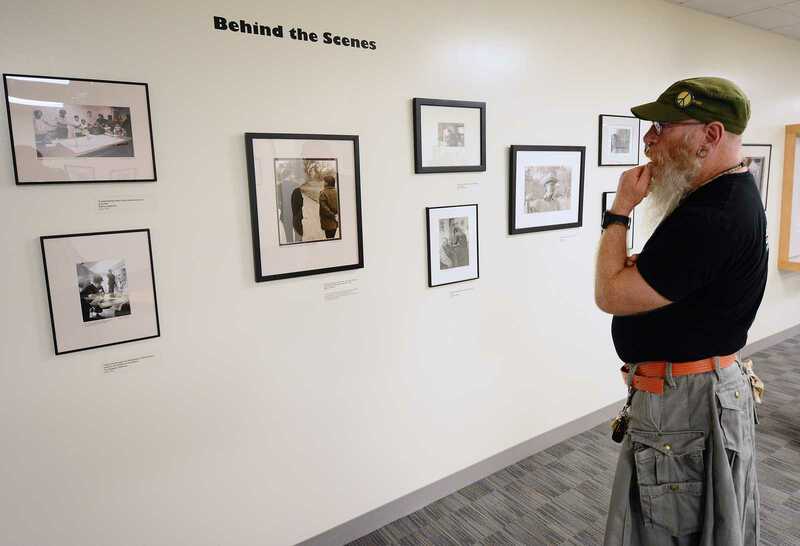 The opening day of the exhibit was April 2, a day after Cesar Chavez Day, however the exhibit will remain on the fourth floor of the J. Paul Leonard Library at SF State, until Sept. 30.